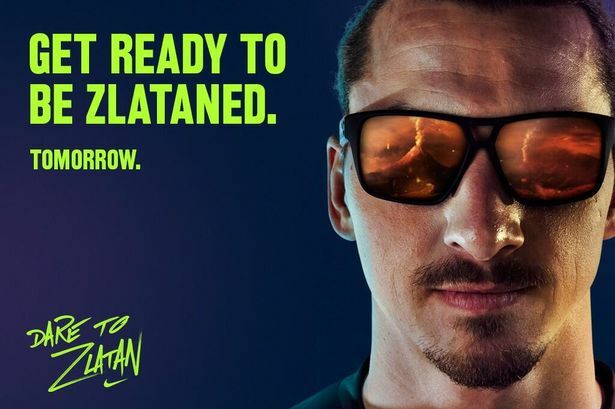 Home › news › Zlatan’s Immortality, revealed ! 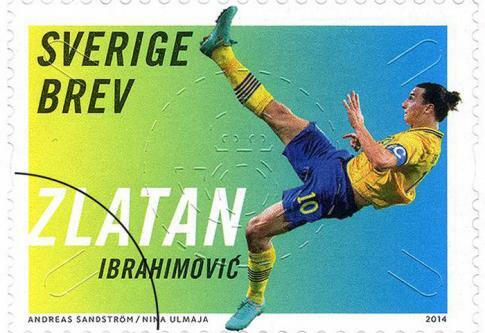 There’s no doubt, that Sweden’s hero Zlatan Ibrahimovic, is already a world-famous legend; so after invading France’s multi-million club, a book internationally exposed and a stamp collection featuring him, as the first footballer stamped on every Swedish postal envelope (or almost), having his wax statue exposed at the Grevin Museum (equal to Mrs Tusseau, in London) is it the last step to immortality? The French Museum, based in the capital’s centre, is mainly dedicated to France’s VIP and historical personalities; the Swedish maestro, is only the second foreign footballer, after Brazil’s icon Pelé, to figure with some other French sports celebrities, as Zinedine Zidane, Amelie Mauresmo, or Fabien Barthez. There are several rules to respect, before entering in this very exclusive club, as the sport’s choice, the person’s popularity degree and most of all, a stand-out personality. “Ibrahimovic, had all the requirements” declared Veronique Berecz, Head of External Relations of Grevin Museum. The Swedish star, was generally relaxed during the procedure, although he admitted that he was more comfortable on the pitch. The player didn’t ask for any special requirements, as some do (less wrinkles, for example) and he didn’t get paid, but the Museum’s direction offered him a small bust, a thank-you gesture for his amiability. 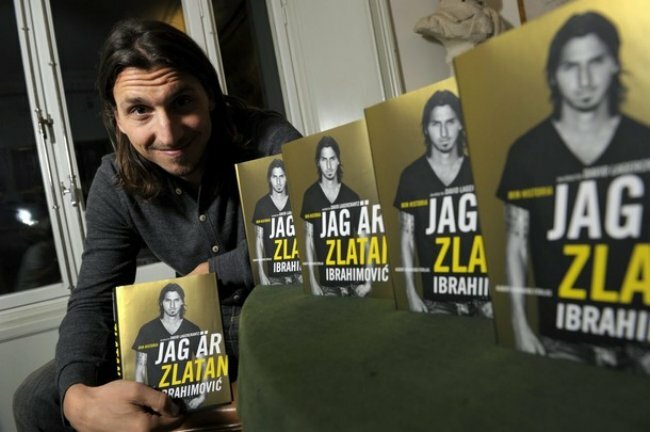 Zlatan’s wax statue, will stay exposed five years, at the least. Well, you’ll never know !! !